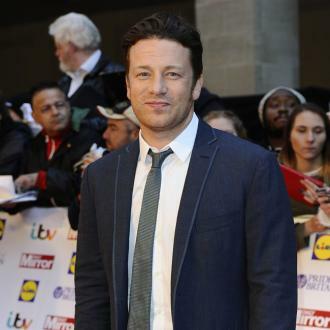 Jamie Oliver's London home was robbed while he and his family were at their other house in Essex. 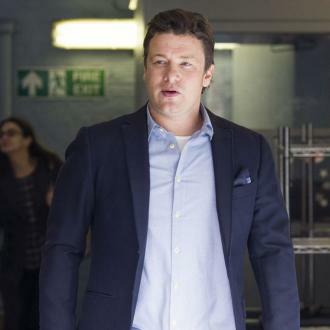 Jamie Oliver's London home has been burgled. 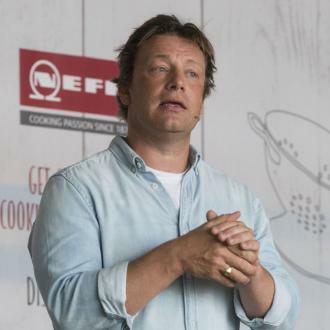 The celebrity chef and his family - wife Jules and their four children - were not at the £7 million Primrose Hill property when the break-in occurred on October 2. The intruders are believed to have accessed the home via the garage and stole two electrical items from the basement. 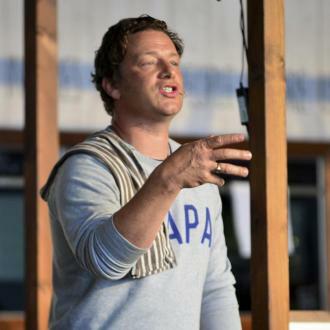 A spokesman for Jamie said: ''There was a break-in at the basement next to Jamie's main house - he also owns the basement - and two electrical items were stolen. 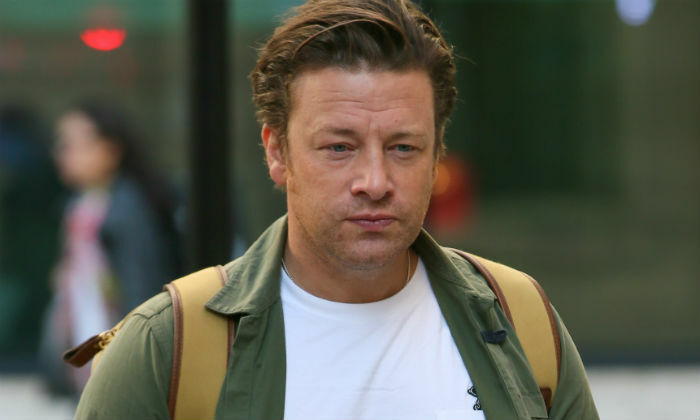 Jamie and his family - who are believed to be planning a move to a £10 million property in nearby Hampstead - were at their home in Essex during the robbery. Police are currently investigating the incident at the eight-bedroom home. 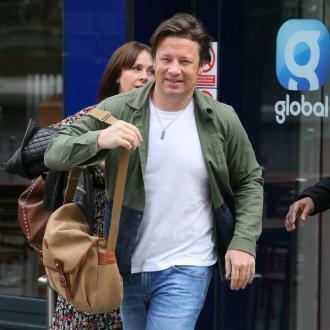 A Metropolitan Police spokesperson said: ''Police were called to an address on Friday October 2 shortly after 9pm after a member of the public reported that a door to the property was open.